The phenomenon of Religion and Godmen has become a very compelling topic in current times. While the tradition of clergy and saints has been fairly old the Godmen of present times are a newer addition. Their mass following, their hypnotic appeal and massive wealth is there for all to see. 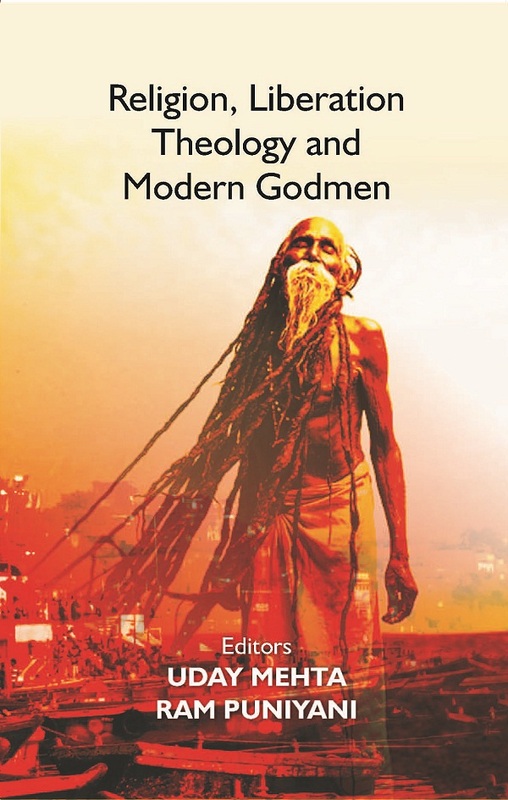 This volume brings together some of the thought provoking essays on the trend of current Godmen in India. The root of the understanding them is ingrained in multiple essays dealing with Religion as a social phenomenon through the ages. Religion’s multiple aspects have been outlined by some of the essays. In some essays the Ram story, the most widely prevalent mythological story in South Asia, has been given a deep treatment. Gita, currently projected as the Hindu scripture has been analyzed, while the syncretic tradition of India, the Bhakti and Sufi traditions have been presented outlining their humane contribution to the society. Essays on Hinduism, Hindutva try to unravel the phenomenon, which are dominating the contemporary Indian scenario.